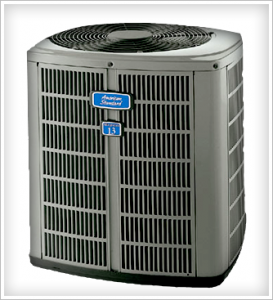 Keep cool all summer long by making sure your air conditioner is in top condition. Our hassle-free service offers you the peace of mind you deserve, with capable technicians, trucks loaded with the right parts, and flat-fee pricing. 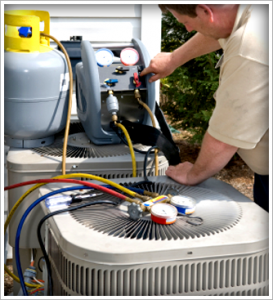 Depend on Hofmeister Plumbing for service, repair, and installation of any cooling system.